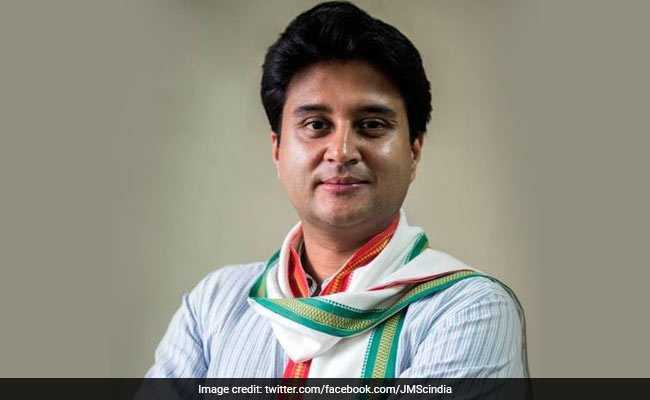 Announcing a list of another seven candidates for Lok Sabha elections, the party said Jyotiraditya Scindia would contest from his traditional Guna seat, while Manish Tewari would contest from Anandpur Sahib. The Congress on Friday fielded former union ministers Jyotiraditya Scindia and Manish Tewari. Announcing a list of another seven candidates for Lok Sabha elections, the party said Mr Scindia would contest from his traditional Guna seat, while Mr Tewari would contest from Anandpur Sahib. Mr Tewari had backed out from contesting from his Ludhiana Lok Sabha seat in 2014 citing health reasons. He was initially seeking the party ticket from Chandigarh, where the party has fielded former railway minister Pawan Kumar Bansal.